Over the long weekend I got to see True Grit, the (somewhat) new Coen Bros western that features a soundtrack with a number of songs by their longtime composer Carter Burwell. The Coens famously worked with T-Bone Burnett to produce the O Brother Where Art Thou soundtrack – the album that sparked a bluegrass revival in 2000 – to which Burwell added a few scores. Also recently released on the respectable Gospel front that music snobs can tolerate is a new album by the good folks at Red Mountain Church in Birmingham. Red Mountain is famous for artistic Americana renditions of old hymns (some of which have never been put to music). 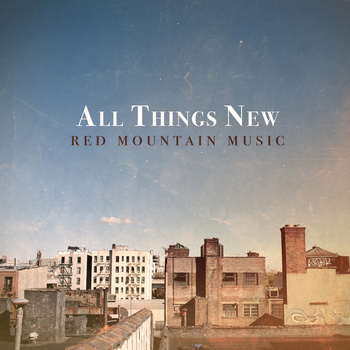 The new album, All Things New, features a good mix of memorable mellow tracks with contributing musicians like Thad Cockrell and Ashley Spurling. Definitely worth checking out. The tracks “Spread Thy Wings” and “Come Dearest Lord” stand out to me. 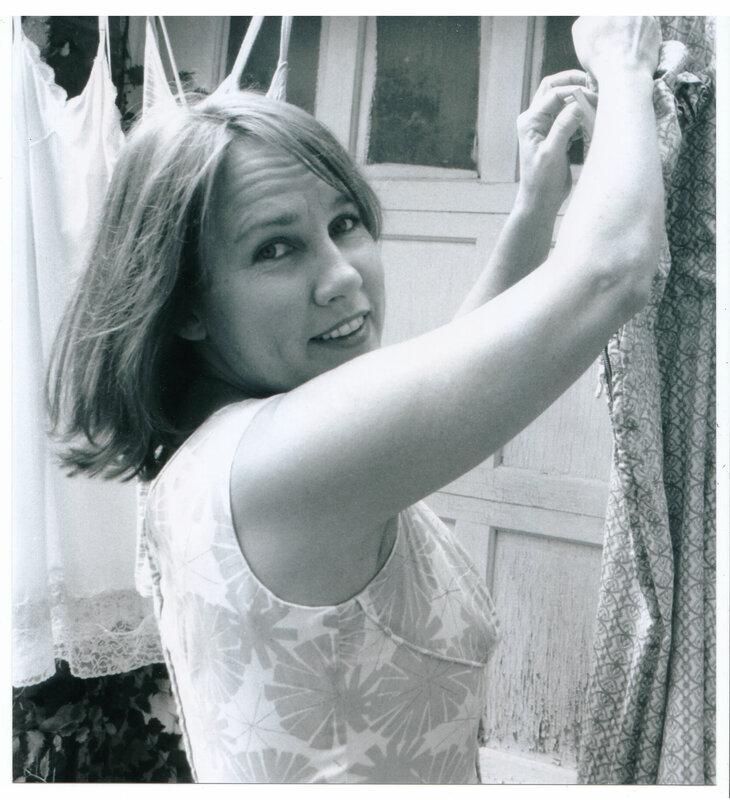 Your blog makes my world a better place. Also, many thanks for allowing mme too comment!